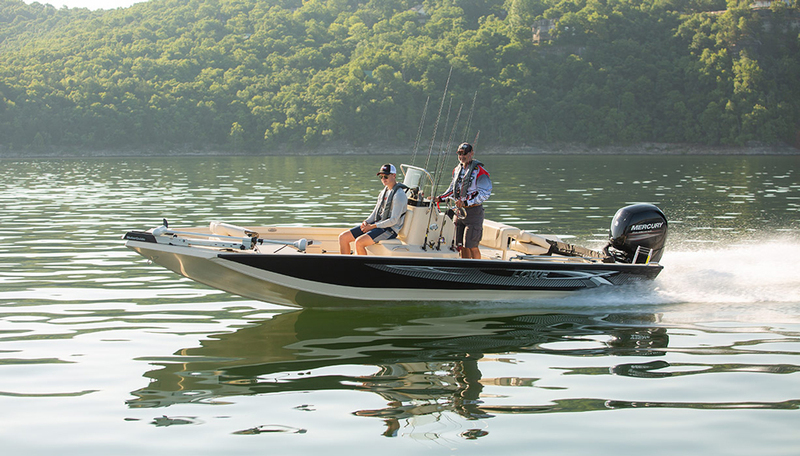 When searching for the most complete hunt/fish side console solution, look no further than the cornerstone of our fishing line-up. 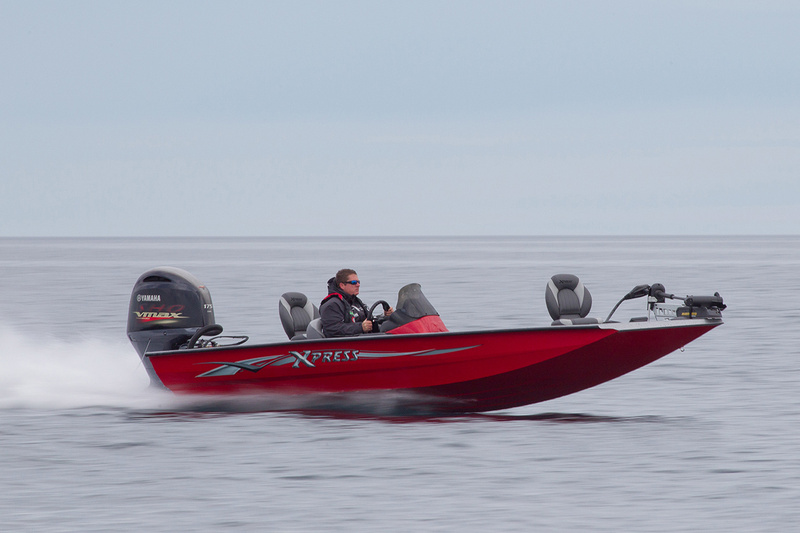 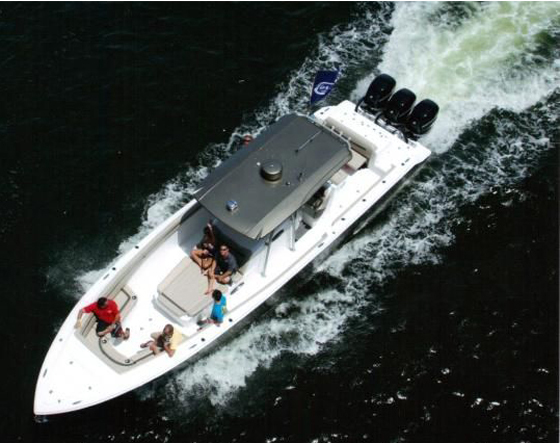 The Hydro-Dynamic hull has been designed and perfected by Xpress Boats and offers you that added sense of comfort knowing you are structurally secure to go just about anywhere you want or need to go. 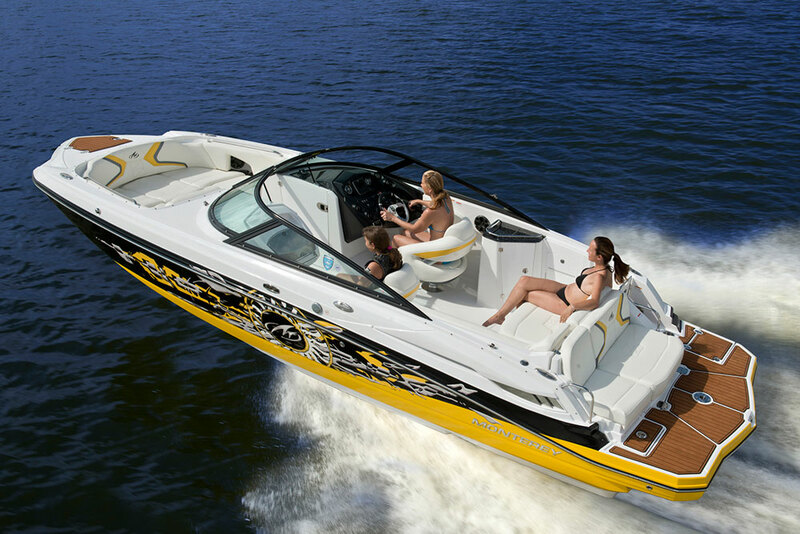 Unibody injected foam exceeding Coast Guard standards has set a standard for everyone else to follow. 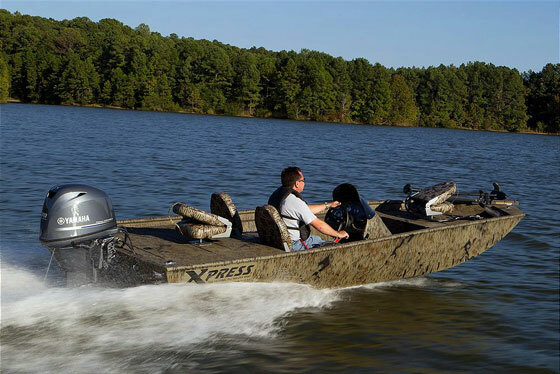 This is the right boat for any application, fish or fowl, this is the Xplorer Series by Xpress, why settle for anything less.